What Does and Who Is Elacore Media ? We are a highly professional web design and creative company based in Melbourne, Australia. We provide professional website development, OS Commerce, CMS systems as well as branding, online marketing, printing and graphic design solutions for the private and public sector ‘We are your one stop shop for all your online needs’. As a leading web design agency we offer competitive fees, websites featuring the latest technologies and helpful service throughout. Our professional web designers ensure that our clients acquire a high quality website that will not only achieve all your objectives, but also surpass your expectations. Our creative designers are always on a passionate pursuit of innovative solutions for our clients needs. 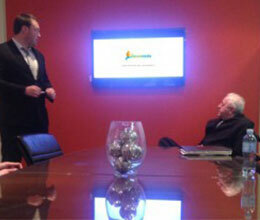 We help our clients tailor and deliver their most important messages to their customers through innovative thinking. 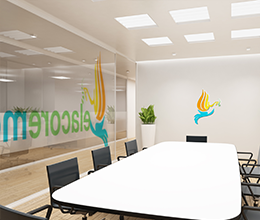 The use of advanced graphic design technology, latest website software and of course by utilising the skills of our in-house talented graphic and website designers-and we do not outsource our work. 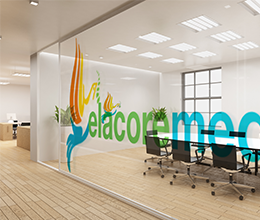 What can you expect from Elacore Media Pty Ltd ? We are always trying to develop ourselves to adopt emerging technologies, giving our clients the very best and as affordable as possible. We also combine the latest and most advanced graphic design technology with proven marketing strategies, to make your business surpass the competition, we understand our business are our reputation so please contact us today for a free quote. Although we are Melbourne Website Designers we do service all locations due to us being an online business. If you have any questions About Elacore Media please contact us.